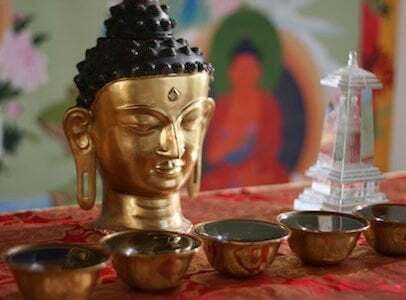 Geshe Dadul returns to his continue his inspiring course on the six paramitas. Sometimes translated as the six perfections or six far-reaching practices, the paramitas are the practices by which bodhisattvas progress on the path to Buddhahood. We are delighted that Geshe Dadul Namgyal returns to teach on them—generosity, ethical conduct, fortitude, joyous effort, concentration and wisdom—in his own, inspiring way. Geshela take us on a journey exploring the dynamics of the paramita practices of the bodhisattvas by shedding light on them through the medium of metaphors and analogies, so that we could bring a touch of richness and sophistication in our own daily opportunities of engaging in the paramitas. Watch the 2018 teachings to get ready for the next course. Geshe Dadul is a prominent scholar. 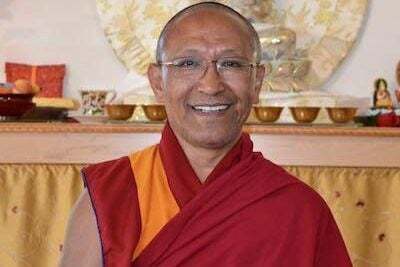 He holds a Geshe Lharampa degree (doctorate) in Buddhism and Philosophy from the Drepung Monastic University and a Master’s degree in English Literature from Panjab University in India. Geshe-la is an author, professor, translator, and has served as auxiliary interpreter for His Holiness and Dalai Lama. 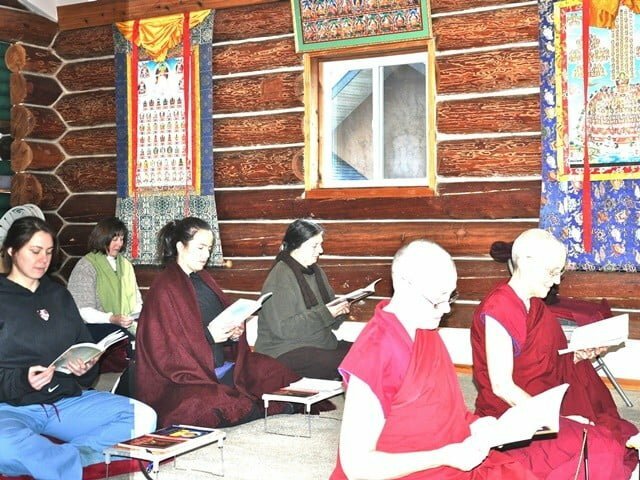 He is now involved with Drepung Loseling Monastery-Emory University partnership where he is preparing a six-year curriculum in Modern Science for Tibetan monasteries and nunneries. Read his full biography. Arrive by 3:00 on Friday. Retreat begins with a live-streamed Lamrim teaching with Ven. 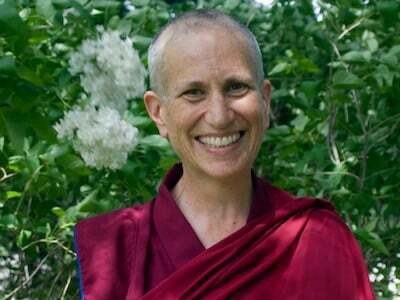 Thubten Chodron that begins promptly at 5:55. Retreat ends after 2:00 on Tuesday.